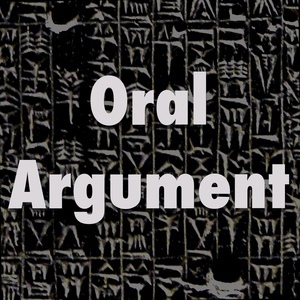 We found 10 episodes of Oral Argument with the tag “scholarship”. The President's power to tax, with Daniel Hemel. Baby Blue, the Bluebook, and copyright, with Chris Sprigman. LIVE! At the law school. On nonsense, feedback, probability, and reasonable doubt. Legal blogging and scholarship, with Dave Hoffman.